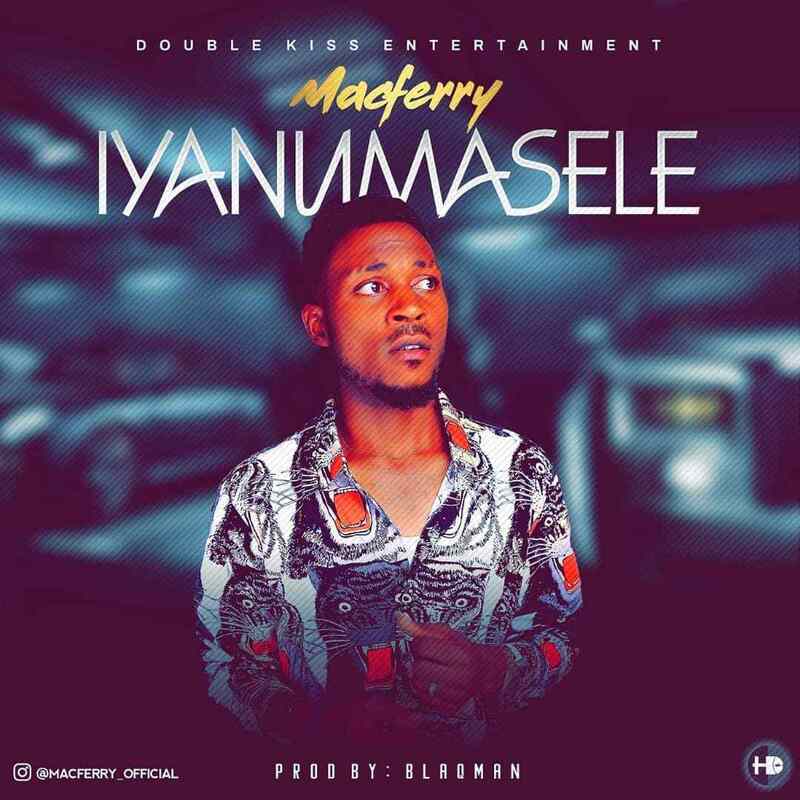 This is another Big Bang jams from your home boy Animasaun popularly known as MACFERRY. He’s here again to burst our brain with his good voice, loveable tune and a dance able beat and it’s a song of prayer giving you hope for your struggles and a reason to hope for another new day. 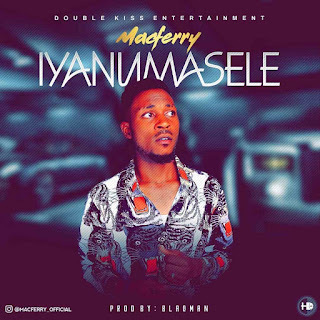 Iyanumasele is a song that captures the story of many and it’s the prayer of all.